More Than A Mom: Happy Earth Day 2015! I have always been concerned about the Earth yet somehow now that I have children I feel even more passionate about making better choices to ensure it is a good world for my children and theirs and beyond to live in. As we all take this day (as we should each day we are granted life on this wonder planet), to consider how we can do our part to make earth a better place to live in, here are some inspiring ways others have (or are) contributing to the celebration. 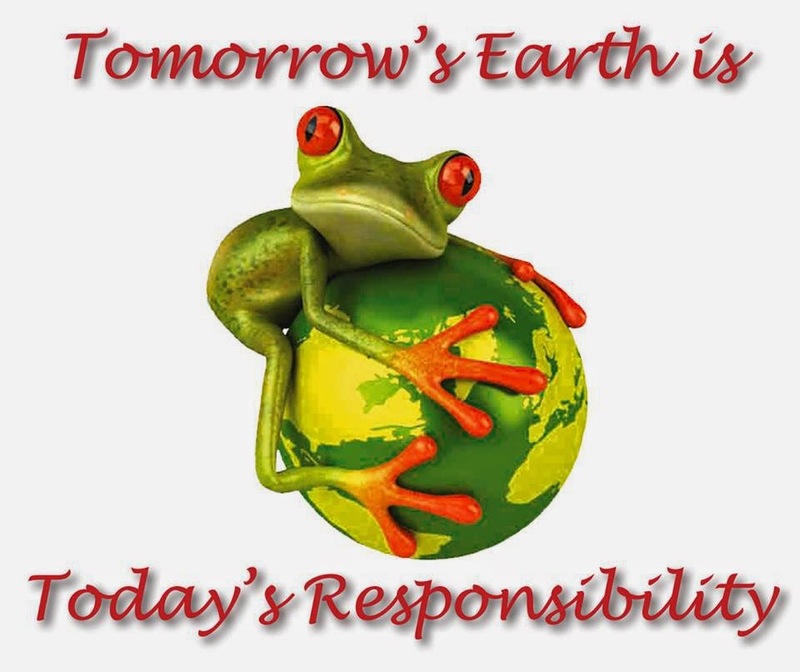 What do you do either on this day or regularly to keep our Earth beautiful? Find out how our work in Haiti strives to help address environmental issues while creating economic opportunity.